If we don’t know the why behind what we do, it’s challenging to share it with others. We may lead in with our what, our how, or our when, and yet never convey what we are really trying to say. We may even become frustrated, scattered or lack direction. In this lesson, Suzie Eller shares how to hone in and fine-tune your why, as well as how to integrate it into every part of your message. Bible study author and teacher, Wendy Blight, talks about our calling as Christian writers, which is to understand the privilege and honor of our calling, break open the Word of God for His people and do it to the very best of our abilities. 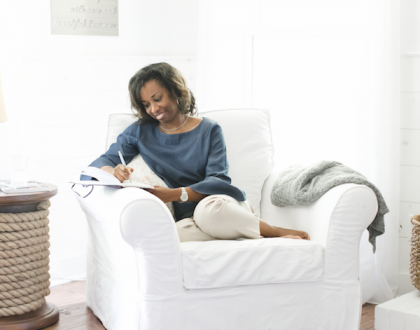 Wendy shares her five-step method to writing impactful Bible studies. 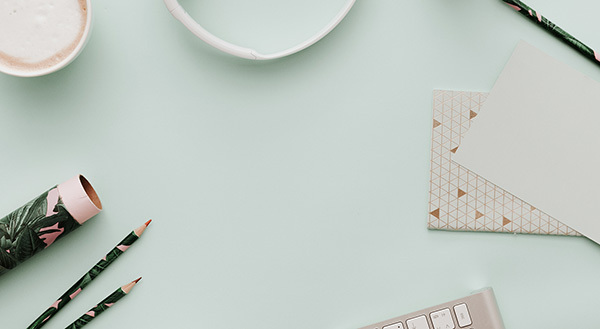 These valuable steps will help writers feel confident in their calling and help equip their audience to more effectively and passionately connect with God’s heart and His Word. 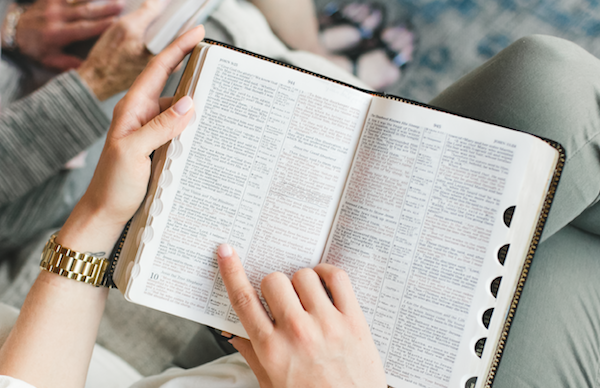 Joel Muddamalle, the Director of Theology and Ministry Products at Proverbs 31 Ministries, shares his wisdom and practical tips for the observation, interpretation, application and correlation of Scripture research. In this lesson, Lysa TerKeurst shares how she impacts readers with practical application to inspire her audience for spiritual transformation. She gives five different ways to add these elements to your Bible studies and help your readers experience God and the gospel in a real and relevant way. In this lesson, author Amy Carroll shares four questions that spark fresh ideas and energize written messages. 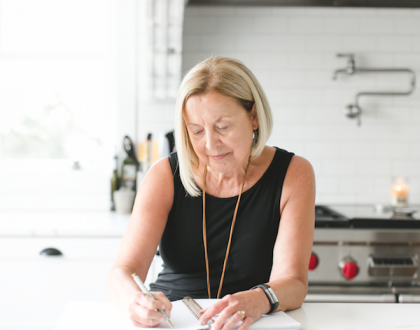 Her questions will help you write with a new authority, engage the heart of your reader and bring lasting transformation through God’s unchanging Word. In this lesson, author Amy Carroll teaches you how to switch to a ministry mindset so your writing adds value to your audience before, during and even after your writing time. Amy also shows us how she stepped outside of her own life to meet the needs of those receiving her messages.